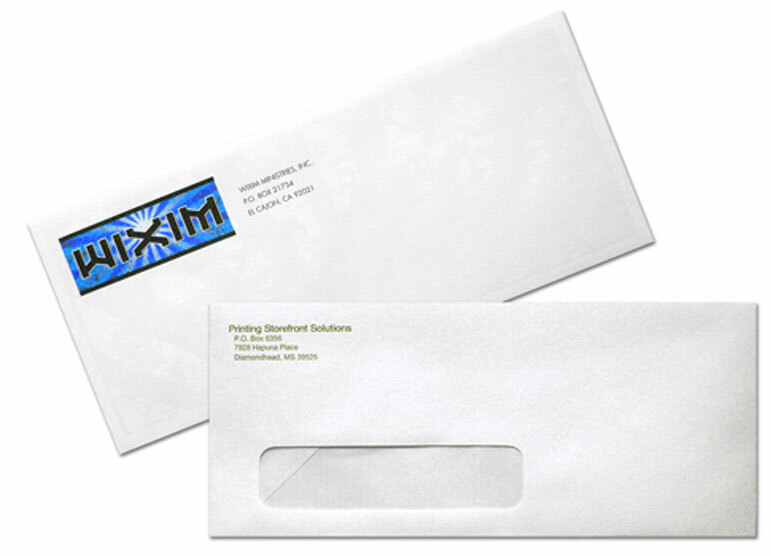 Up your direct mail campaign to the next level with custom envelope printing. Print envelopes in one color to save money or full color to give your brand the touch it deserves. We stock #10 envelopes for printing with and without windows, legal size envelopes and more. Let us know what size you need and we can quote it right away. We can print envelopes on demand if you need! Same day envelope printing available in full color.